Outcomex has been awarded a $5.9 million, 12-month contract by TAFE NSW for the provision of hardware and software for a new hosting environment within the state’s GovDC infrastructure. The contract, which runs until April 2018, sees the Sydney-based managed service provider play a part in helping TAFE NSW build a new state-of-the-art platform that will centrally house all of its applications, systems and data. The deal with Outcomex includes components of hardware for implementation and management services, as well as software and services. The software component includes management and security software for the TAFE Private Cloud, which will leverage the services provided by the state’s Government Data Centre (GovDC) infrastructure to create a secure and scalable technology platform. “This contract represents a key milestone in TAFE NSW’s separation from the Department of Education to become a stand-alone agency in the NSW Government skills portfolio,” a spokesperson for TAFE NSW told ARN. “The benefits of the new platform will be felt across the business and will provide a scalable, robust system that can adapt to the rapidly changing needs of students and staff,” the spokesperson said. According to TAFE NSW, the vocational education and training institution had previously incurred a shared service fee from the Department of Education to provide this service. The hosting transition at the core of the new contract with Outcomex is expected to result in a significant saving for TAFE NSW. The deal comes roughly four months after TAFE NSW revealed it had awarded Deloitte Touche Tohmatsu a $9.14 million, multi-year contract, also for the provision of data centre services. Under the terms of that three-year deal, Deloitte is providing TAFE NSW with solutions and services to manage its process of identity management through the provision of software-as-a-service solution known as the TAFE Hub. 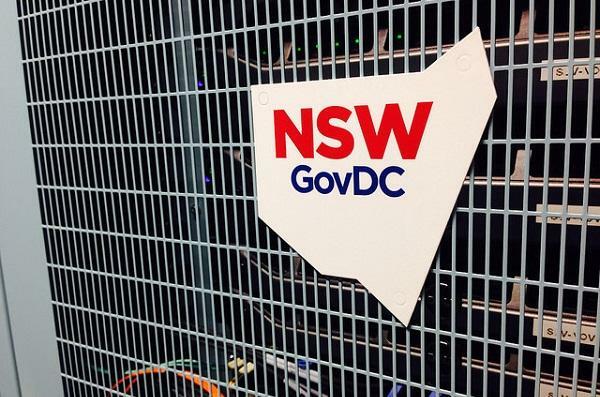 This included a number of Oracle cloud solutions provided for TAFE NSW as part of the state’s whole-of-government Identity and Access Management System (IDMS), dubbed the NSW Identity Hub. Outcomex counts Cisco, Microsoft, VMware and NetApp among its vendor partners. The company, which was previously known as Uplinx Group, changed its name in December 2016 in a bid to better reflect its motto of delivering business outcomes for its customers. “We realised that one of the tenants in the business is talking about outcomes; it’s in our DNA internally, externally, with customers and partners,” explained Outcomex national sales manager, Michael van Zoggel, said at the time. The original name, Uplinx, was born out of an organisation that delivered complex and mission critical networking and voice. While the same core skill sets have remained, the company has since broadened its portfolio of services and skills-set. The company already had a strong play in the local government space, having won multiple tenders to transform business for several local NSW councils by deploying 2500 Cisco IP telephony endpoints.